Intel's Kaby Lake-G processors offer surprisingly good performance in an incredibly small package. 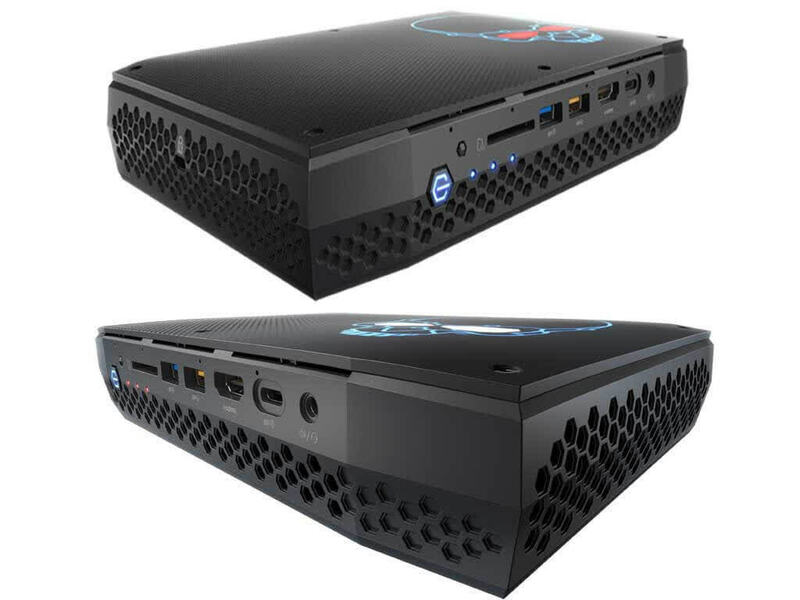 The NUC8i7HVK is agile in games and applications, and it offers the connectivity to satisfy true enthusiasts. Just be ready to shell out some serious cash for the privilege of owning one. You're also on the hook for storage, memory, and an operating system. 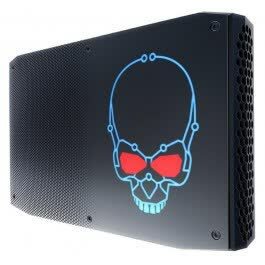 The Hades Canyon NUC shows off Intel's marriage of a Kaby Lake CPU with AMD's Radeon RX Vega M GPU, holding up superbly during content-creation tasks and 1080p gaming on High and Ultra settings. I'm very excited to get my hands on more devices equipped with Intel 8th Gen Core Processor with Radeon RX Vega M Graphics. There are still a few unknowns, such as how the 65W versions of these chips will perform in more thermally constrained notebooks, but I think the Kaby Lake-G platform has great promise and the NUC8i7HVK is a great showcase. 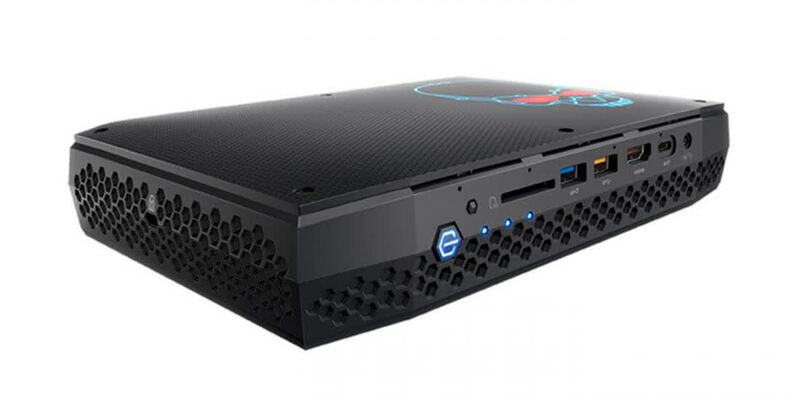 Intel's feature-packed NUC8i7HVK is jammed with top of the line hardware, which makes it possible for this tiny machine to play most games with ease at 1080P.